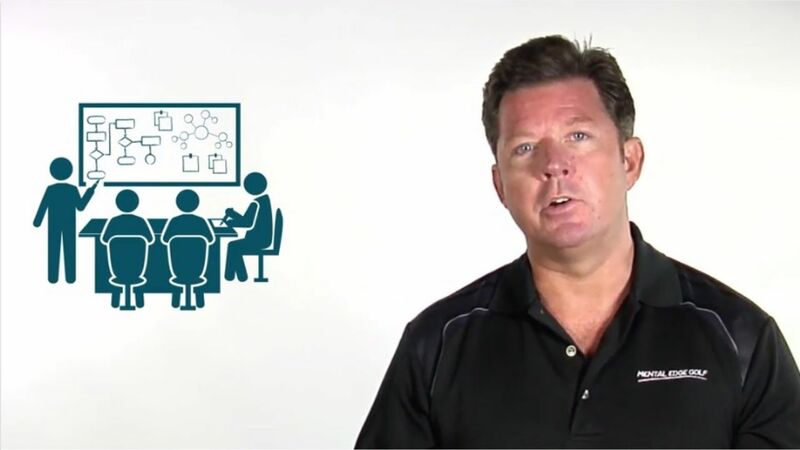 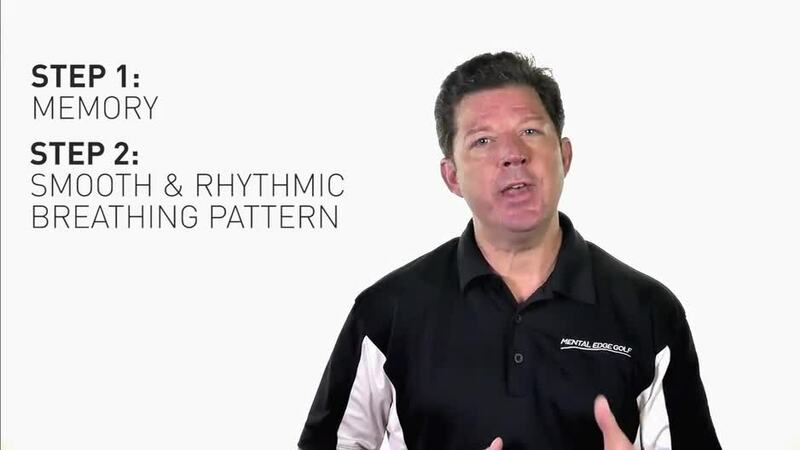 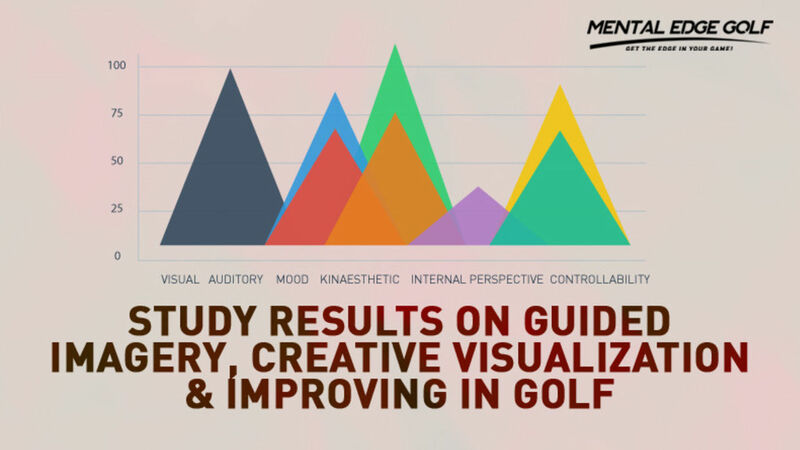 There have been some amazing research papers and scientific studies on how guided imagery, creative visualization and sports hypnosis have helped golfer improve their performance. 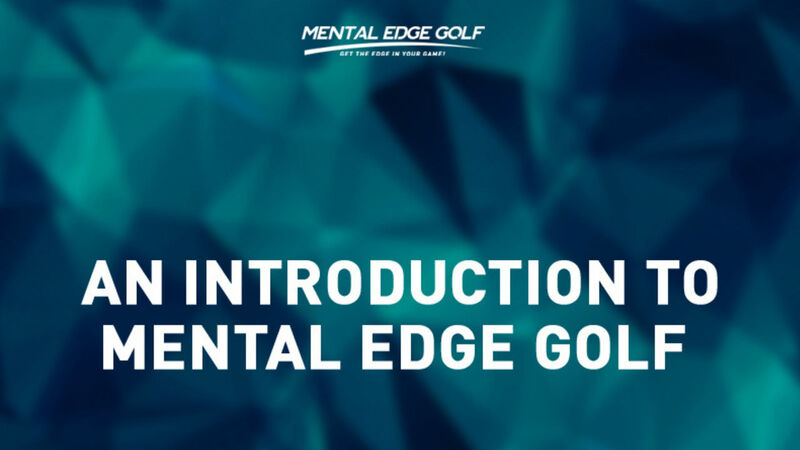 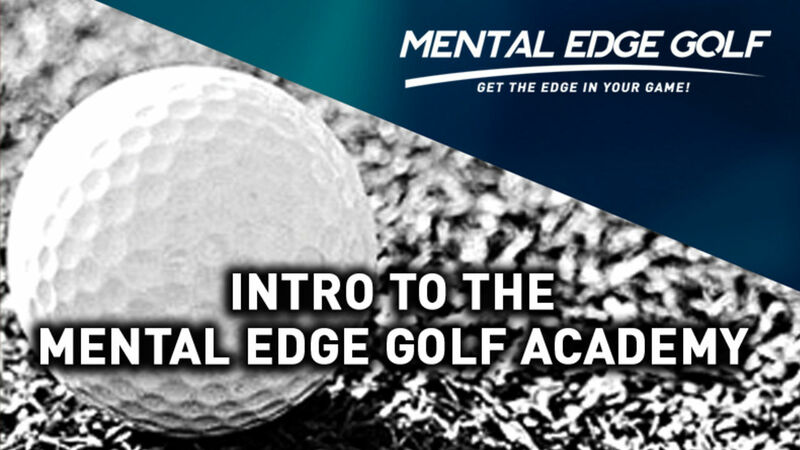 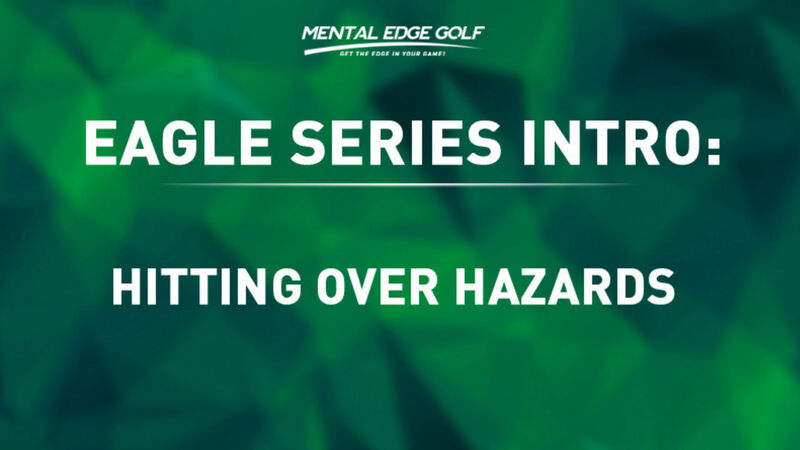 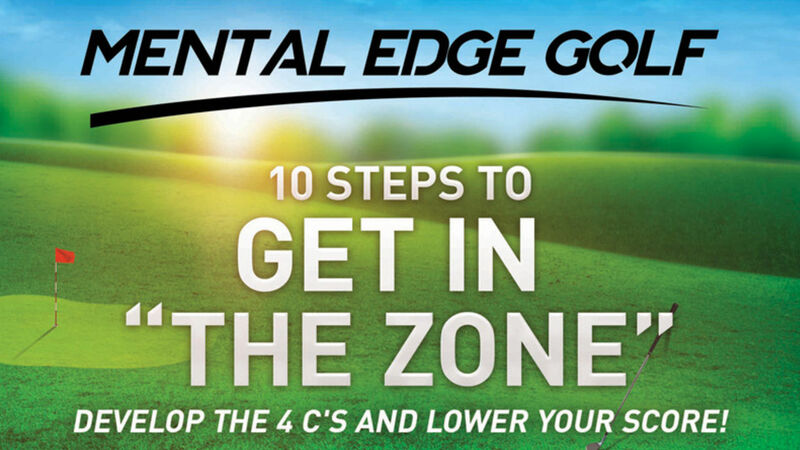 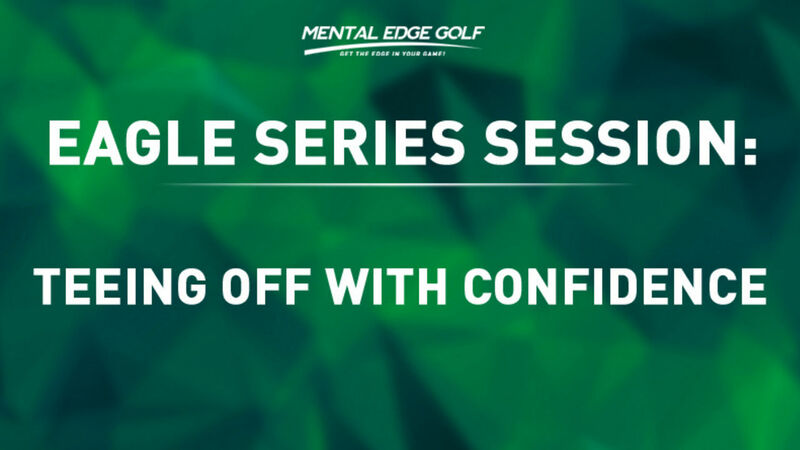 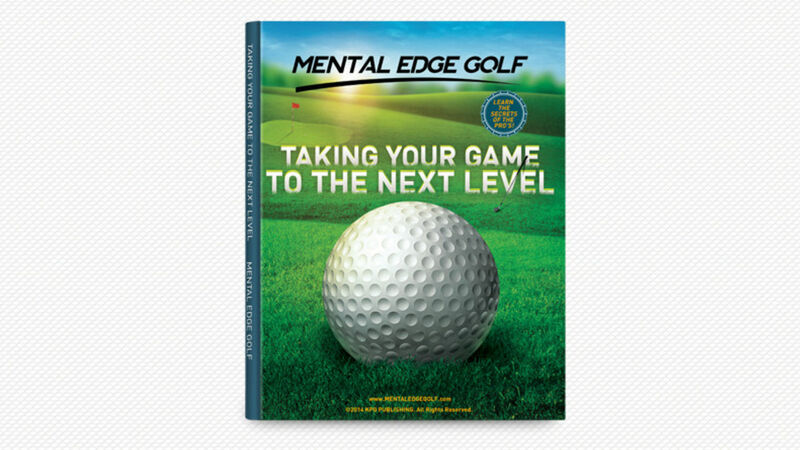 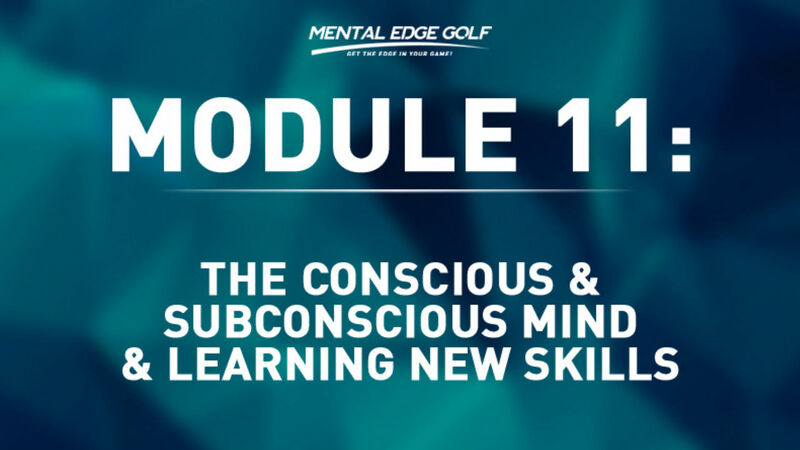 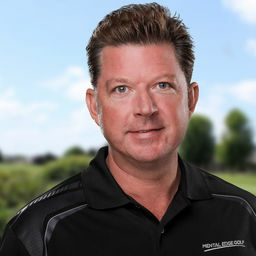 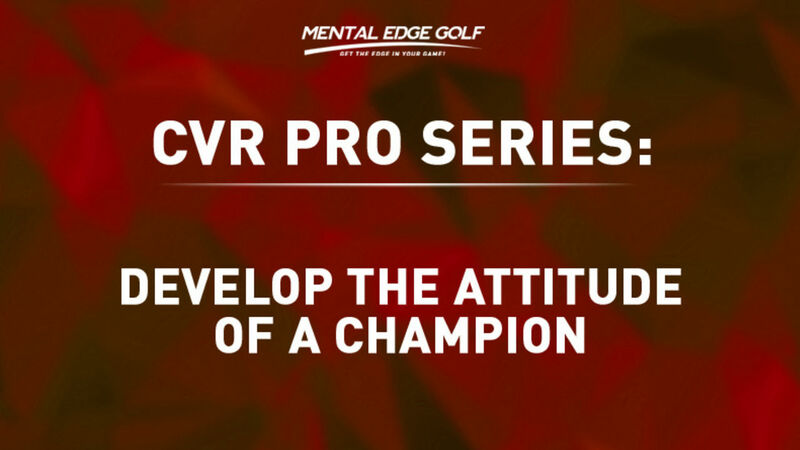 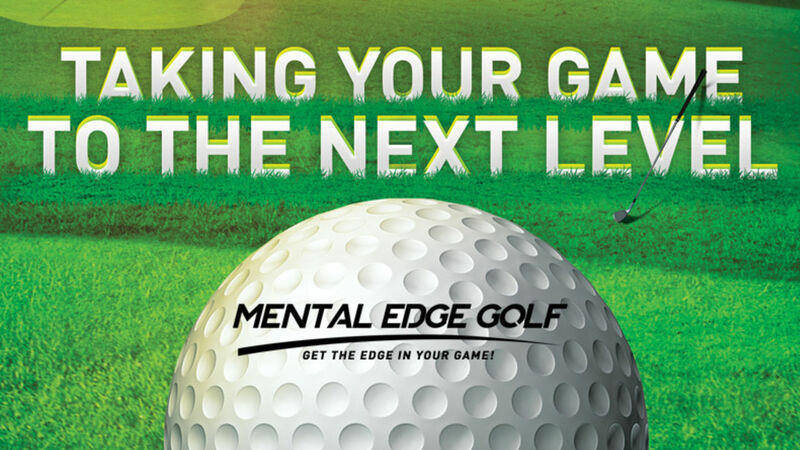 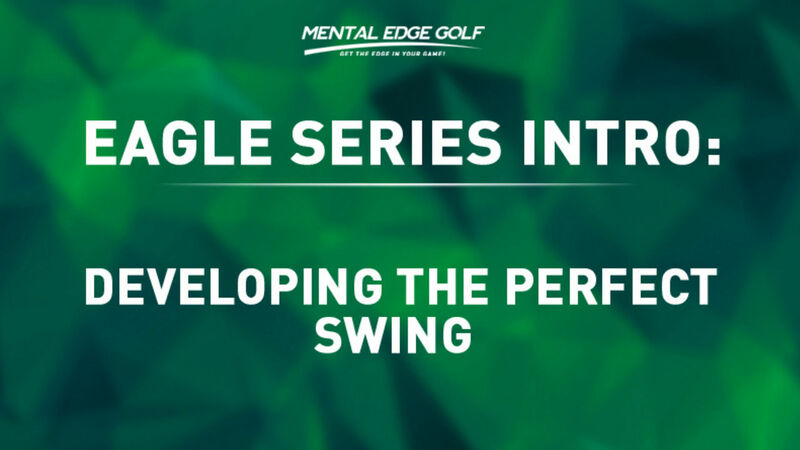 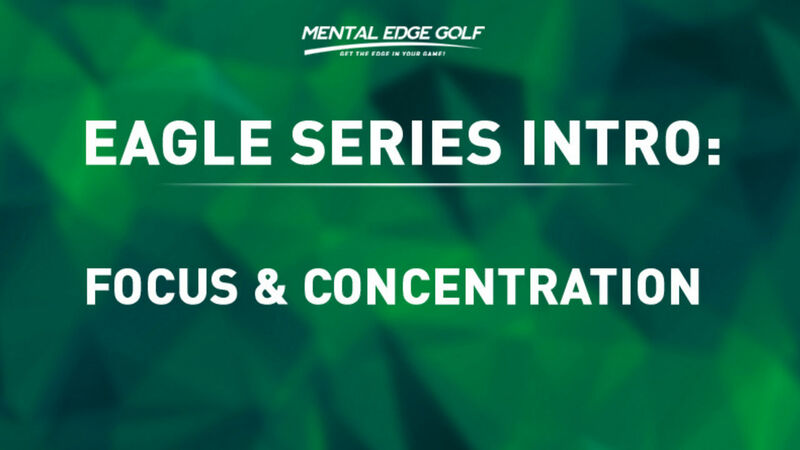 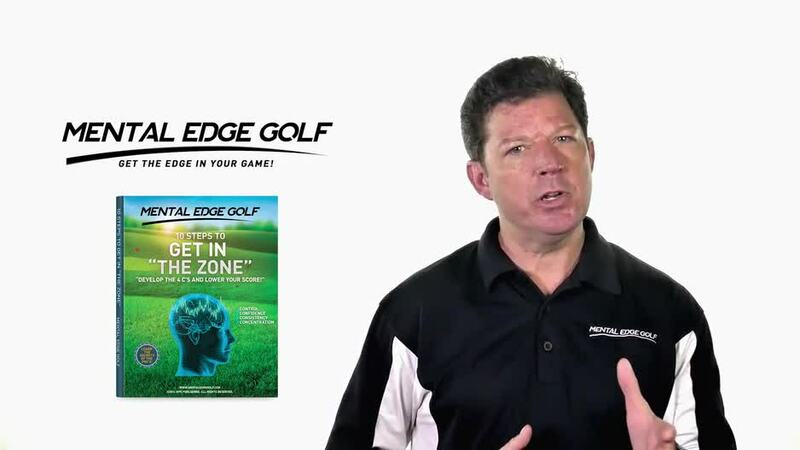 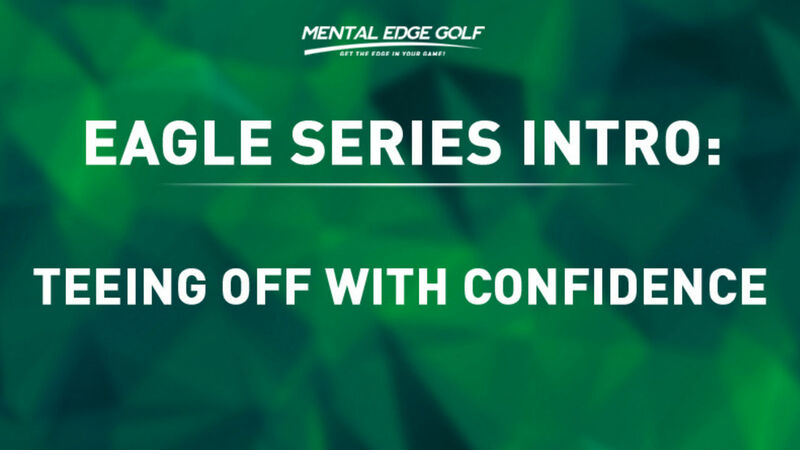 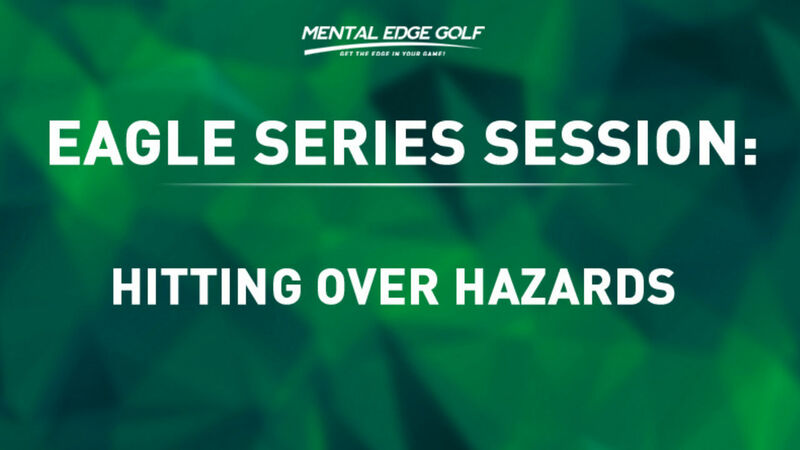 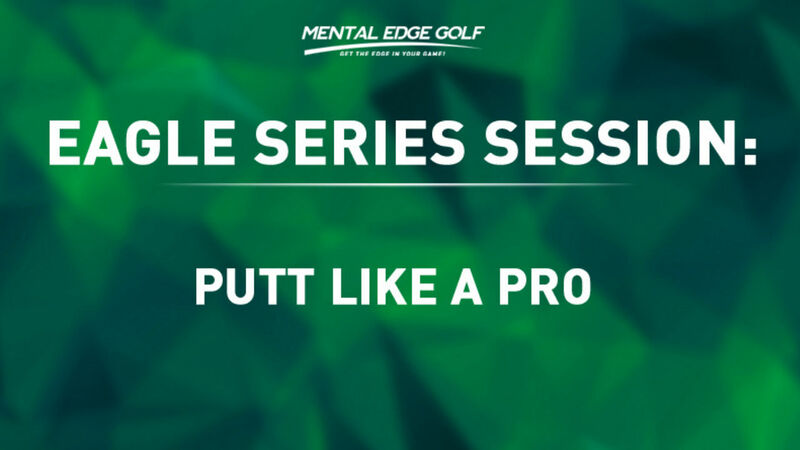 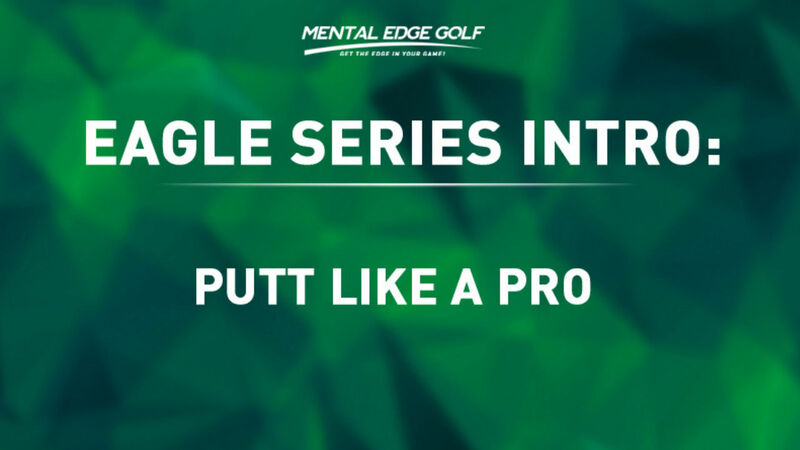 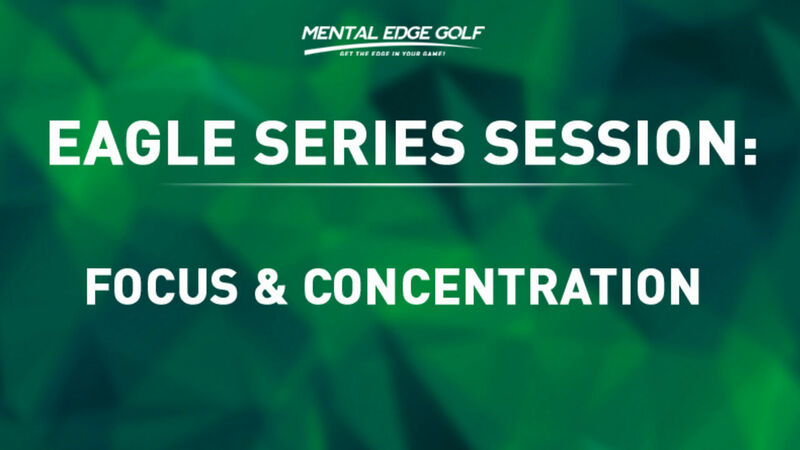 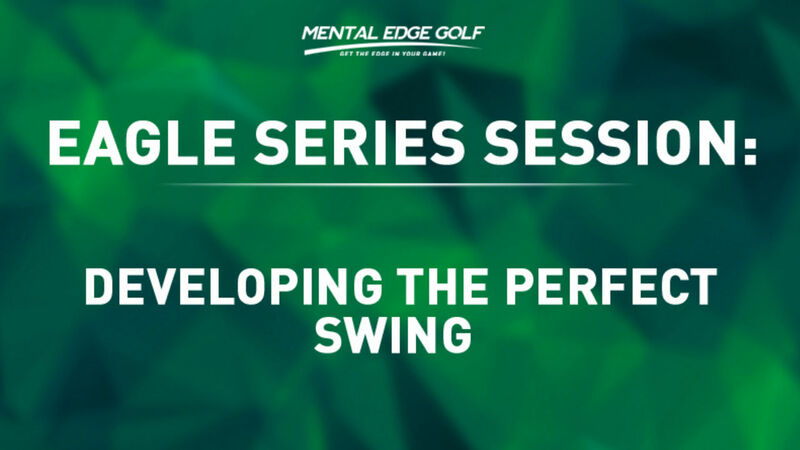 Here at Mental Edge Golf, our development team has over 40 years of experience in clinical sports hypnotherapy, peak performance training, neuro-linguistics programming and sports psychology. 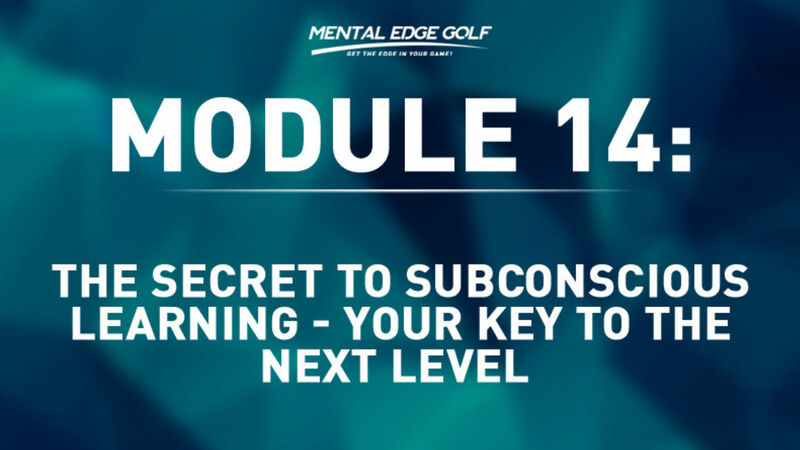 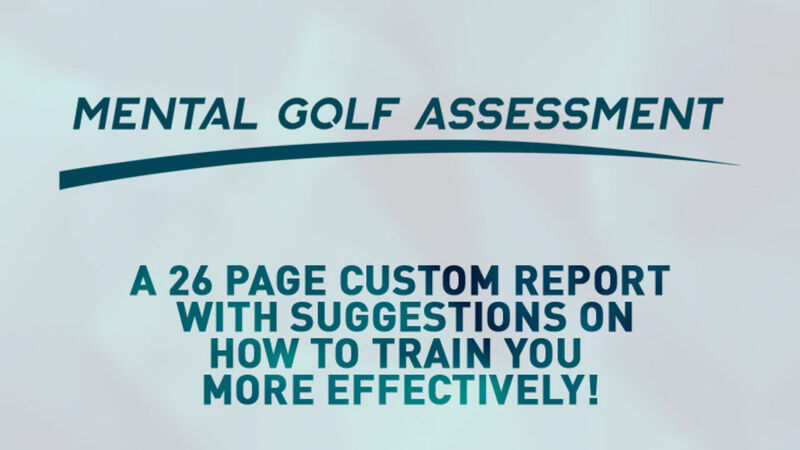 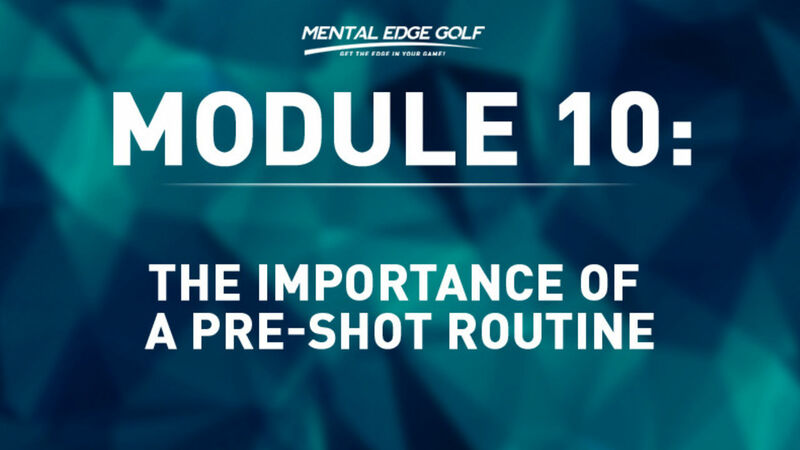 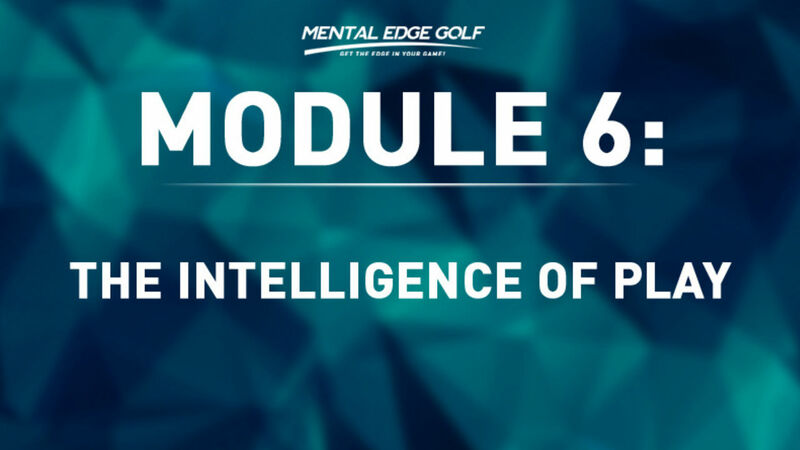 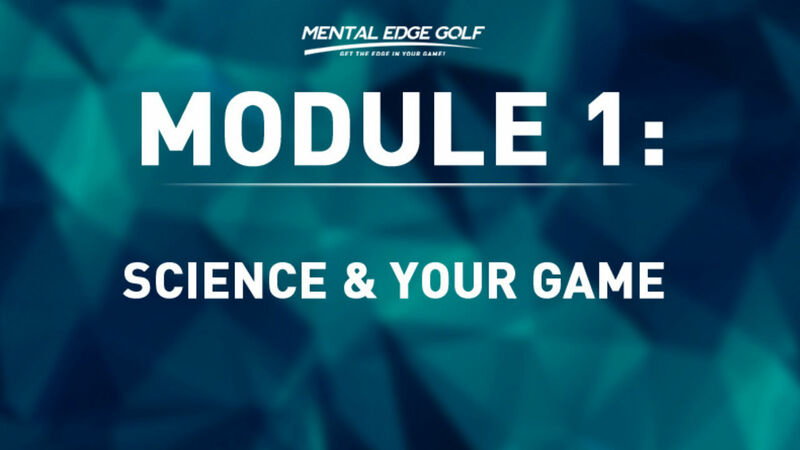 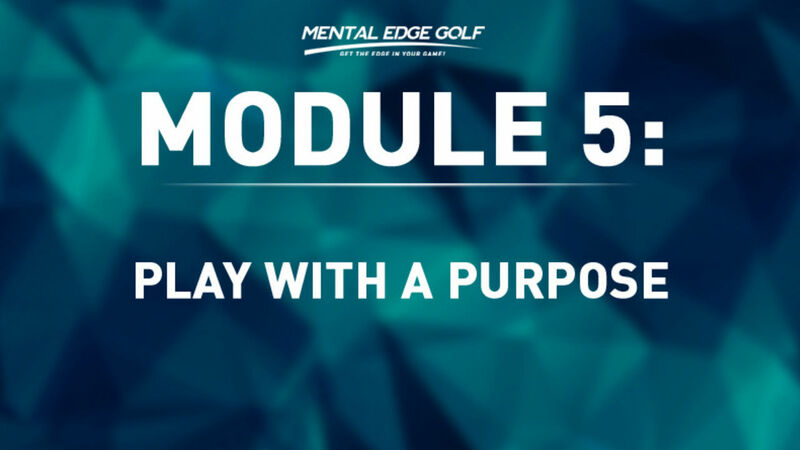 Feel free to review this collection of white papers from around the globe on the effectiveness of these mental training modalities in golf. 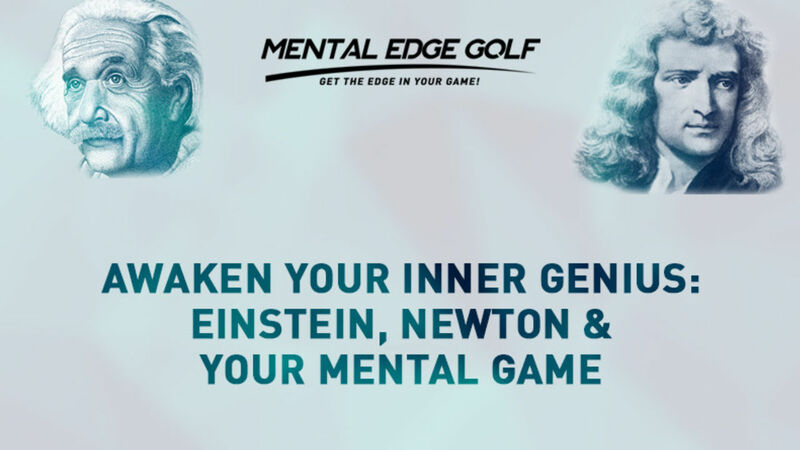 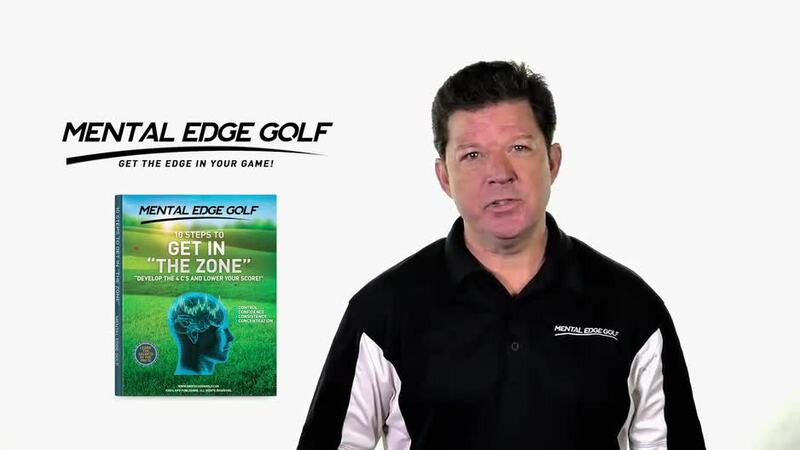 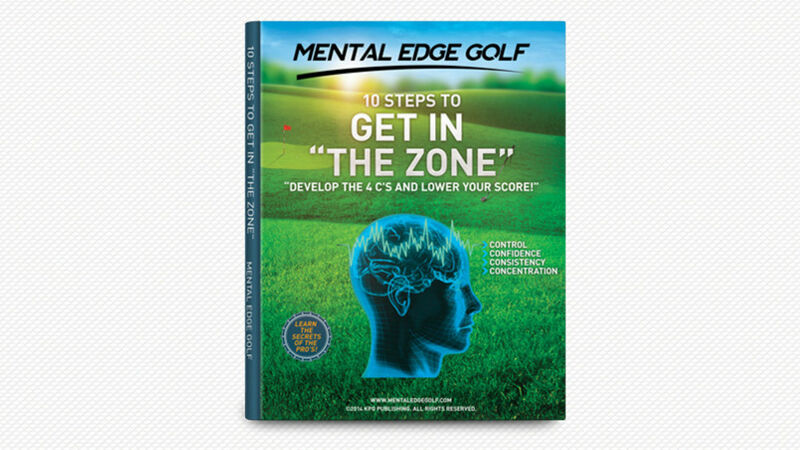 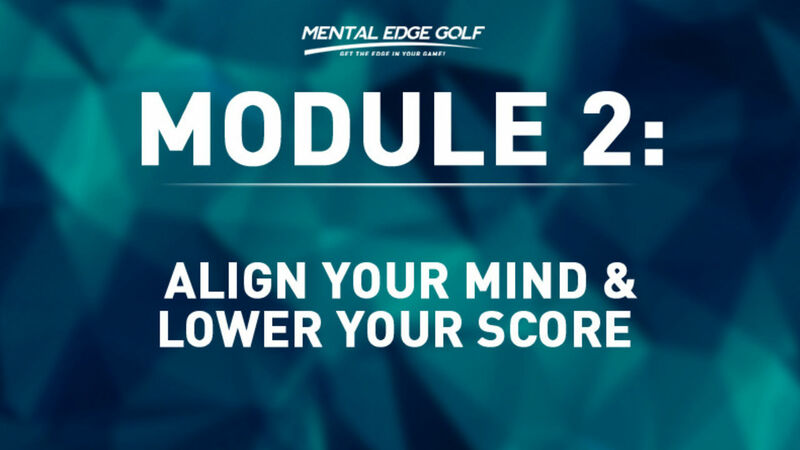 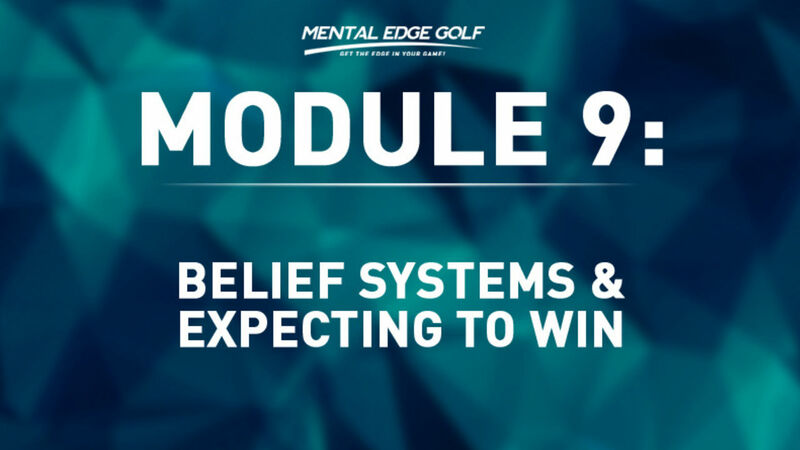 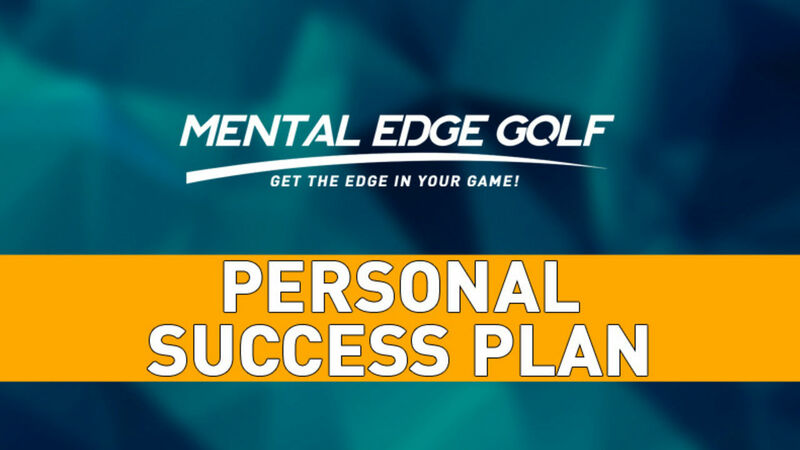 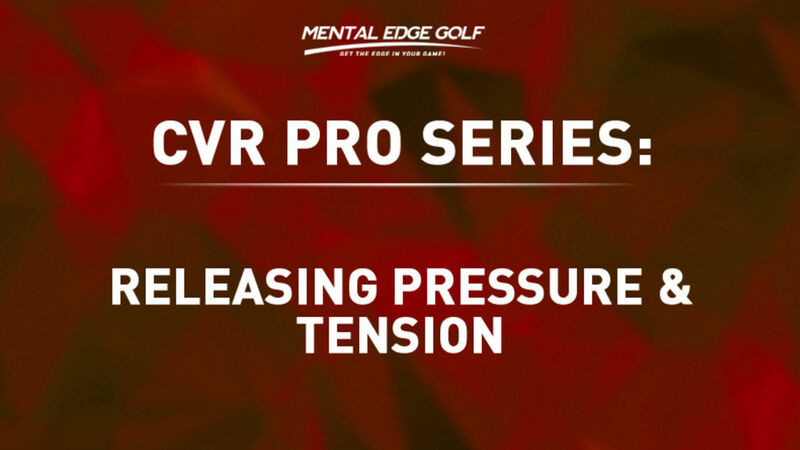 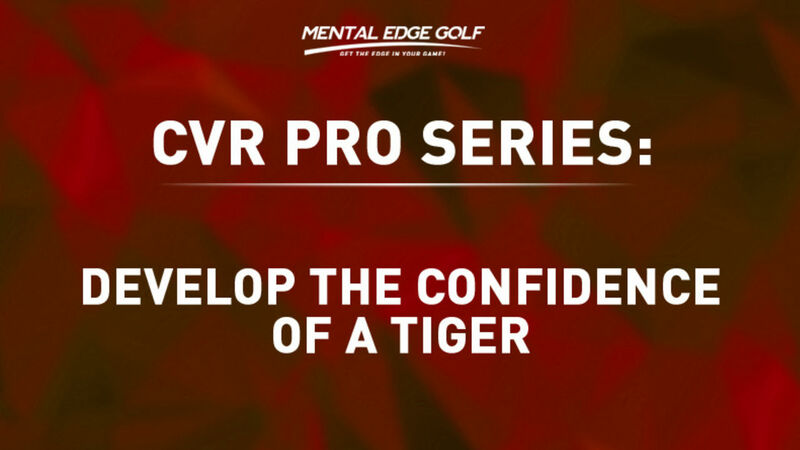 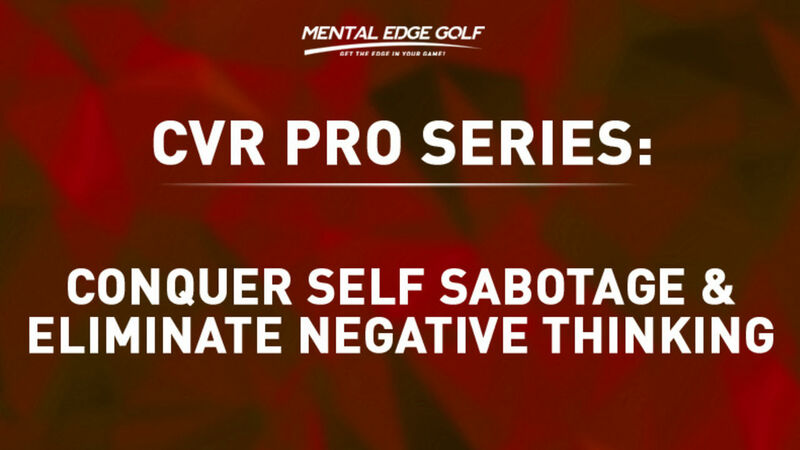 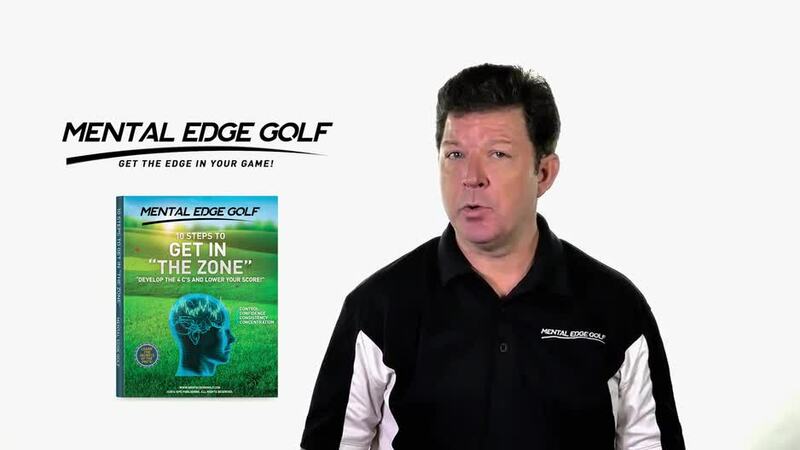 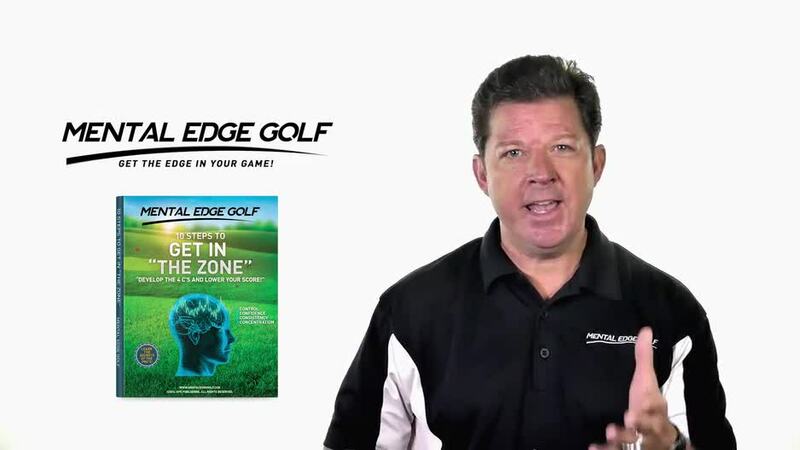 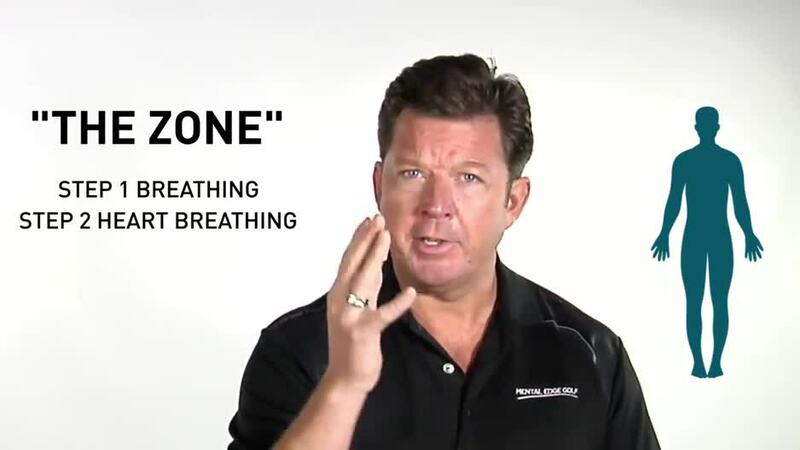 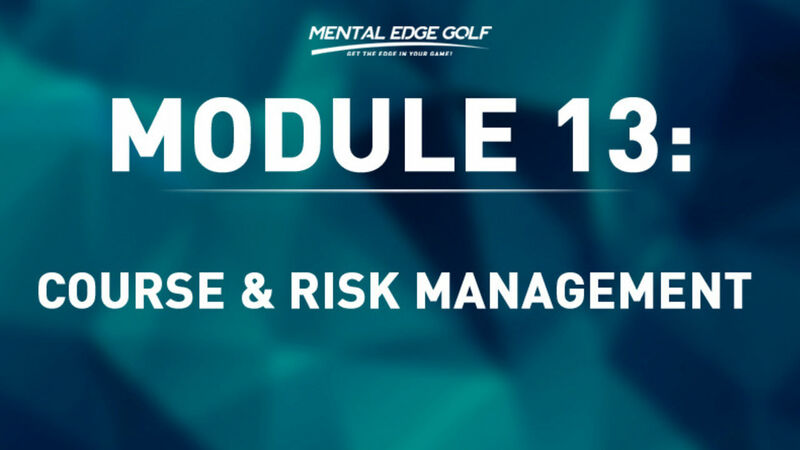 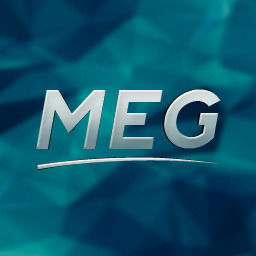 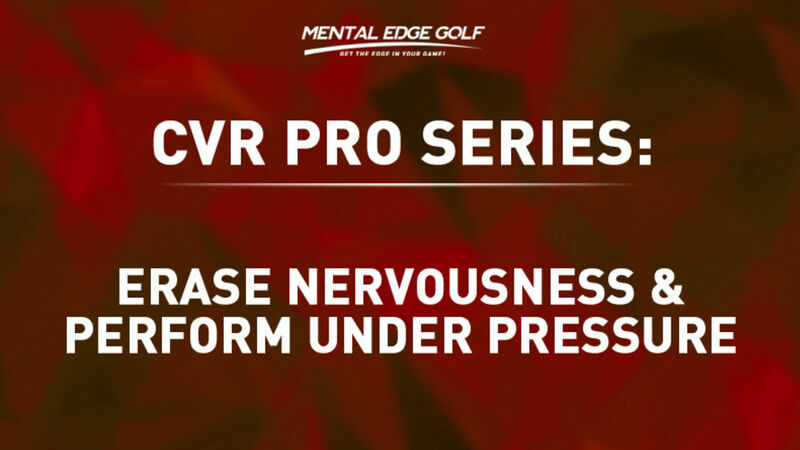 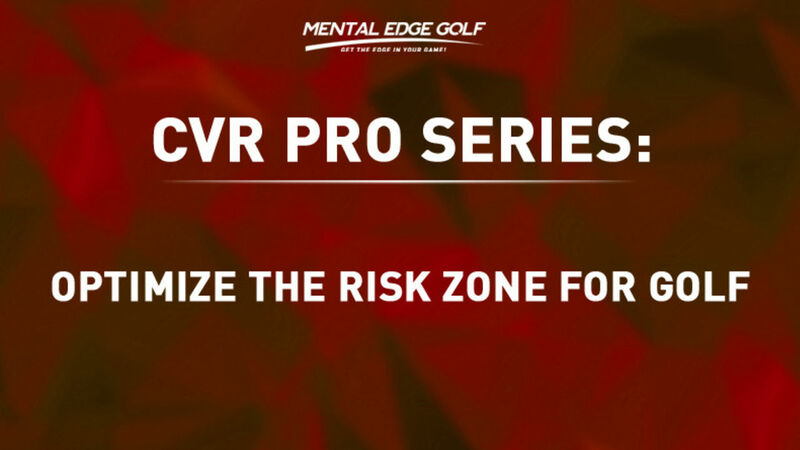 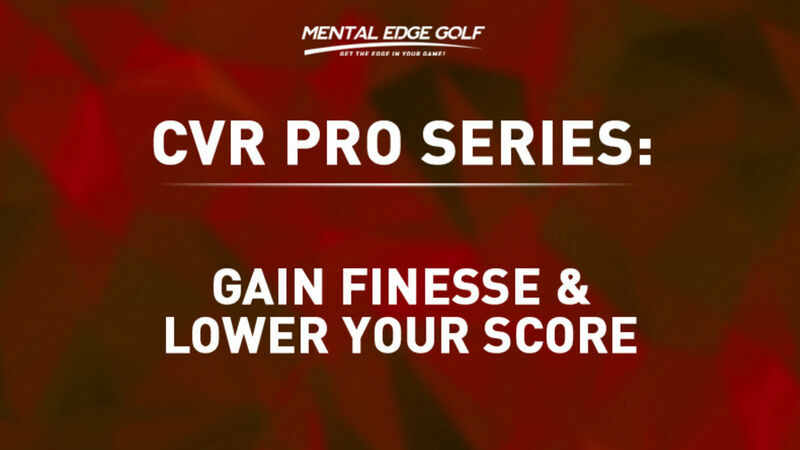 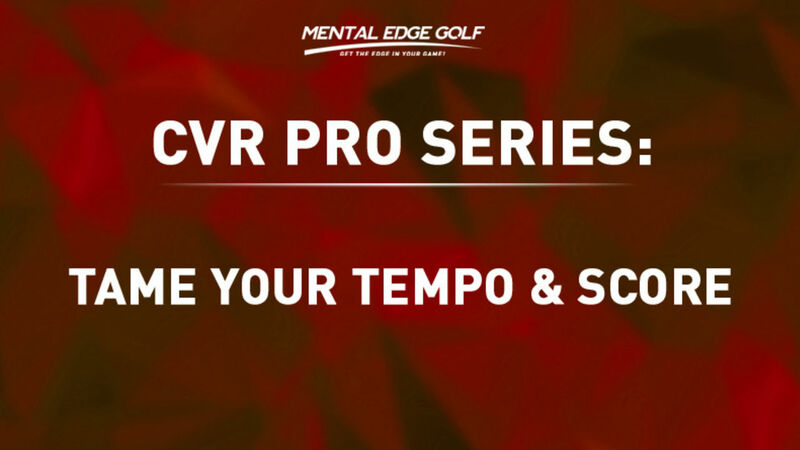 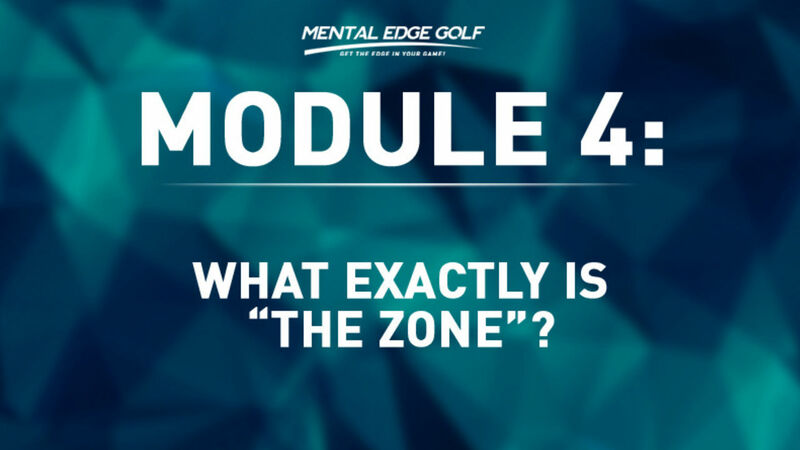 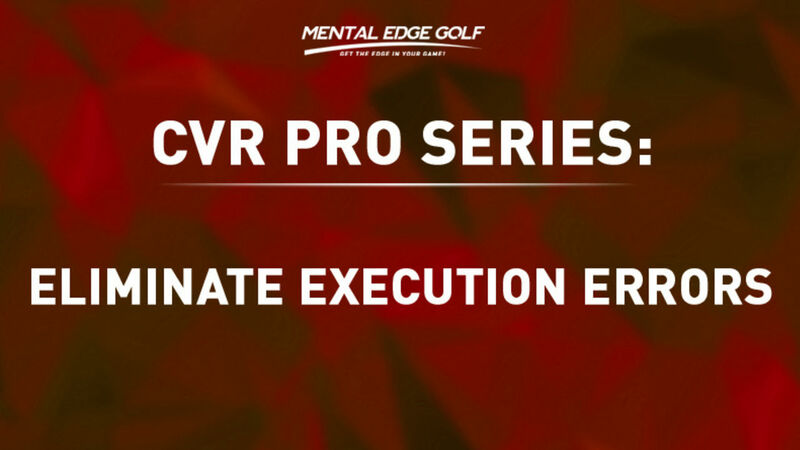 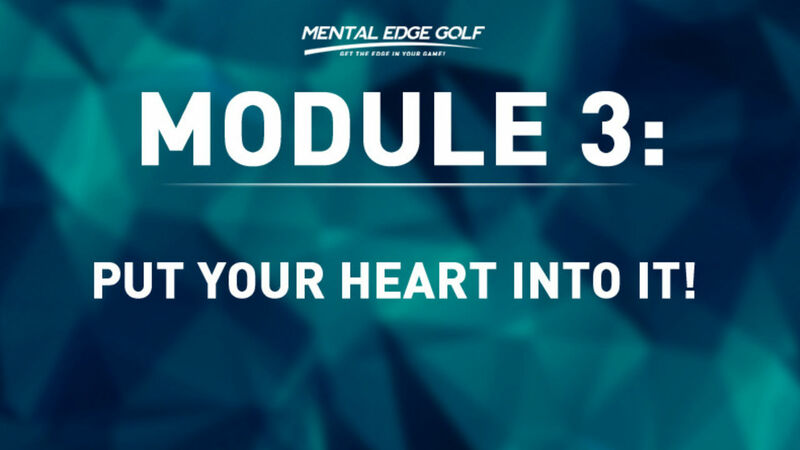 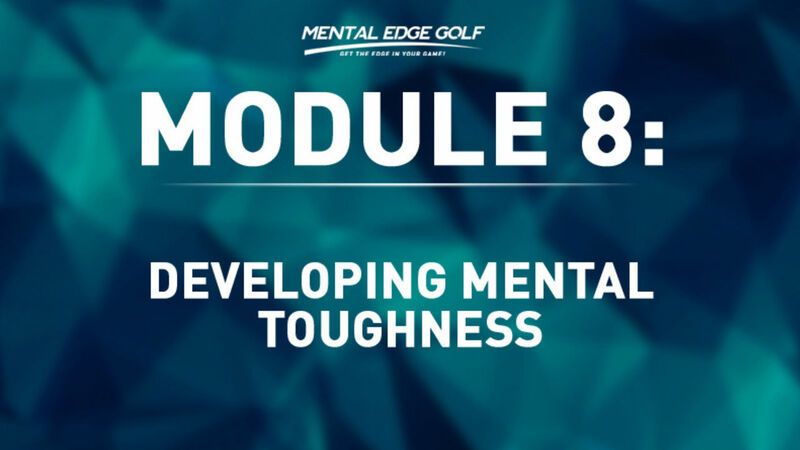 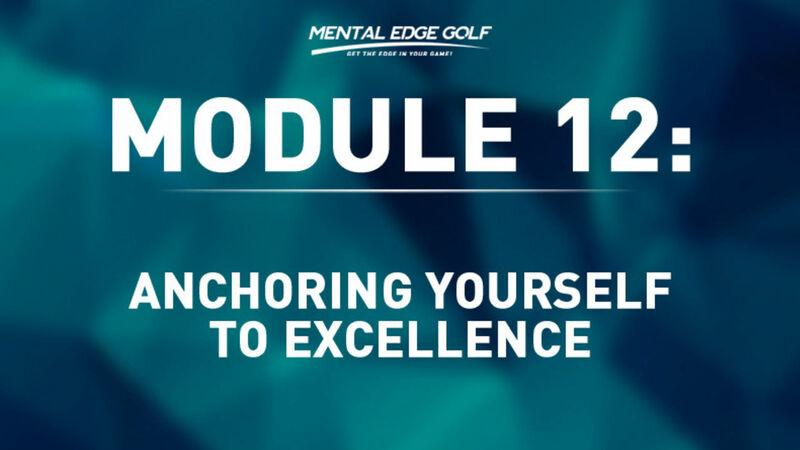 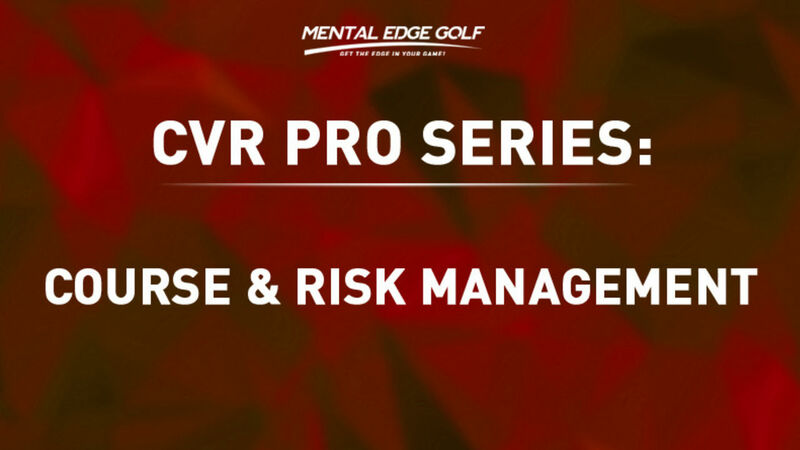 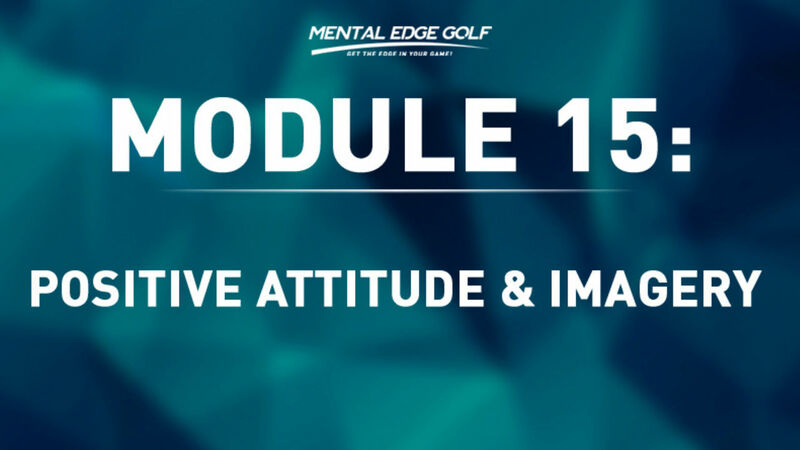 We hope you enjoy these and understand that you are receiving some of the latest mental peak performance technologies as a coaching client of Mental Edge Golf. 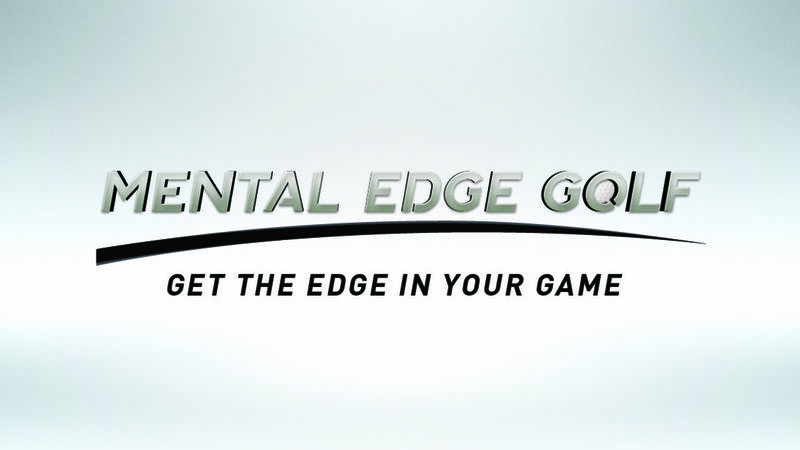 Now you've got the EDGE!